According to CEO Christoph Herbst, a "two-digit million amount" is to be saved this year. The final report of the Audit Court on the Vienna International Airport Skylink project has been submitted. Criticism is devastating. Criminal investigations are starting. 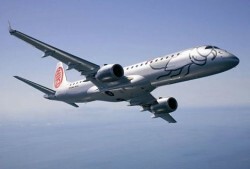 The strongest increase has been recorded in passenger traffic to Eastern Europe and to the Middle East. 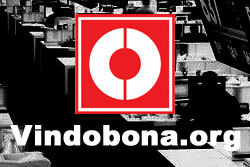 For 2011, the company expects a 5.0% increase. The Vienna Airport Skylink debacle is becoming a political issue. Staffing decisions have been made. 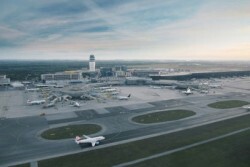 The number of passengers handled by Vienna International Airport in November 2010 rose by 12.1% year-on-year to 1,550,324. 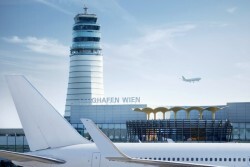 The Vienna International Airport (Flughafen Wien) could increase its EBIT by 15%, passengers have risen by 8.3% to 14.87m. 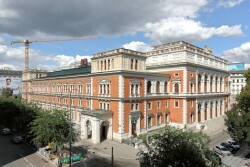 In the vicinity of the Airport Vienna, a new logistics cluster arises. 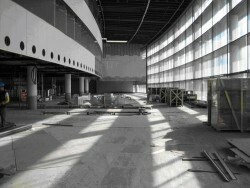 Airport Vienna-Schwechat: A New Concept is Called For. 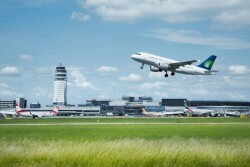 The future direction of the airport will be decided on in November. A change in leadership is in sight.